We have partnered with Proyecto Matria to serve 15 rural communities that are struggling to recover from the hurricane. Learn more about Proyecto Matria here. Fort Washington Collegiate Church is proud to be part of CAPR (Collective Action for Puerto Rico), and supports this request for NYU to join other higher-learning institutions to extend its HMAP (Hurricane Maria Assistance Program) for an additional semester. 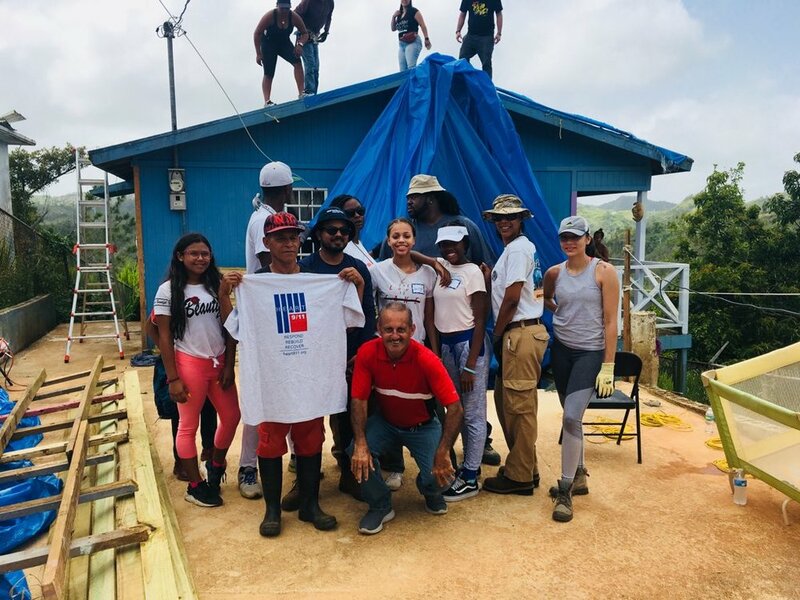 The HMAP has provided Puerto Rican students with safe housing, clean food and water, and access to continued education. Rev. Damaris Whittaker speaks in DC at the Poor People's Campaign for Puerto Rico. 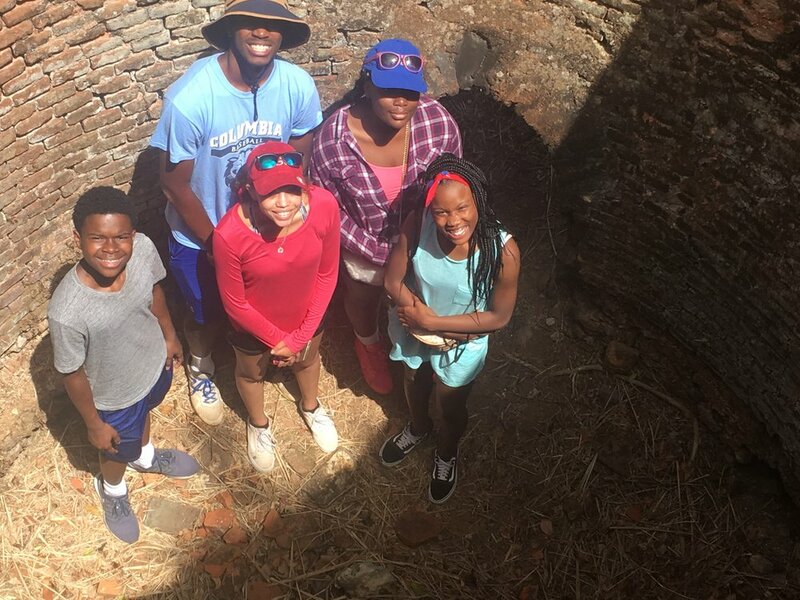 This year, the Mission 5 youth travelled to Puerto Rico, July 3-9. Our very own Rev. 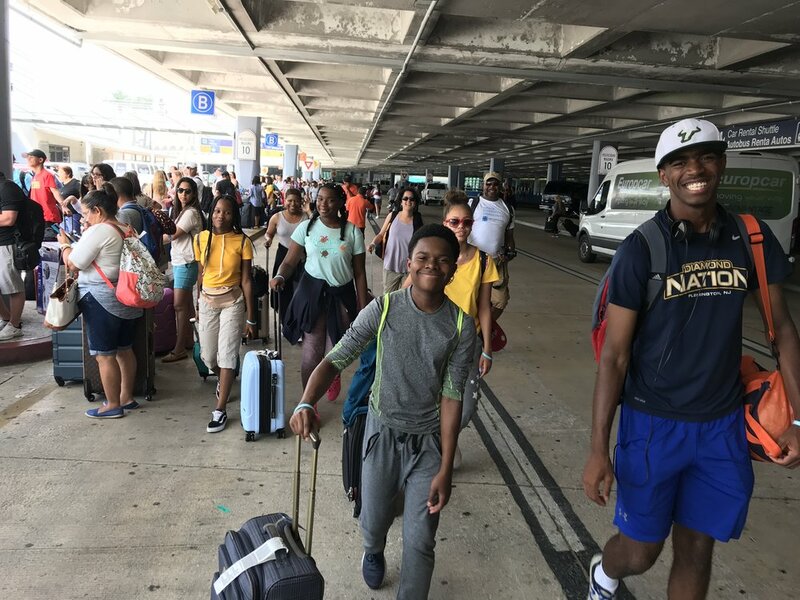 Dr. Damaris D. Whittaker, Minister Bridget Kelso Anthony, Karen Sheares, and Sabas Whittaker escorted our youth on a once-in-a-lifetime opportunity. 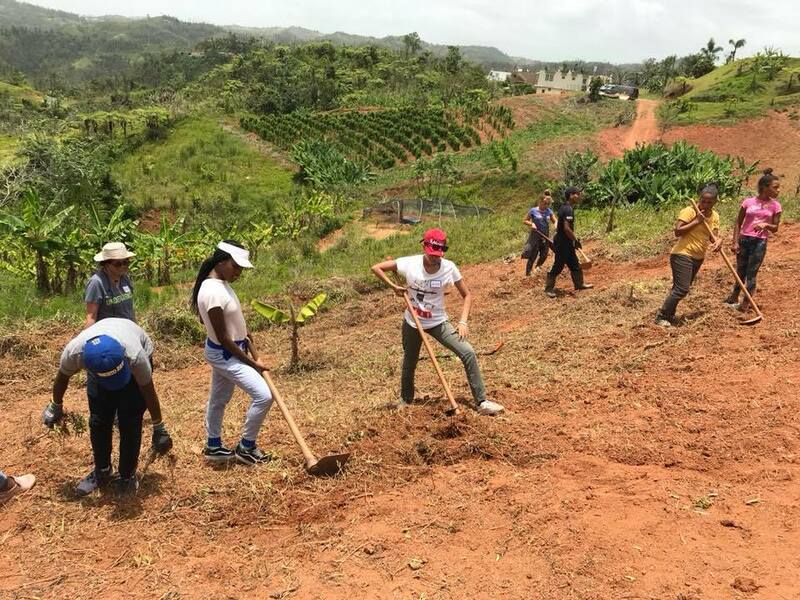 Along side farmers, community volunteers and organizers, we helped repair two homes, cleared a field, planted seeds, and distributed school supplies to 85 children in an impoverished community. Our trip was centered in the mantra: “If you have come here to help me you are wasting your time, but if you have come because your liberation is bound up with mine, then let us work together” (Lilla Watson). Everyday, shoulder-to-shoulder with residents we worked and created relationships. One of the most amazing moments during this trip was observing our youth defy language barriers, and interact fully with the youth in Miraflores. They worked together, they ate together, and they danced together. Everyday, they acknowledged that our liberation is interconnected.